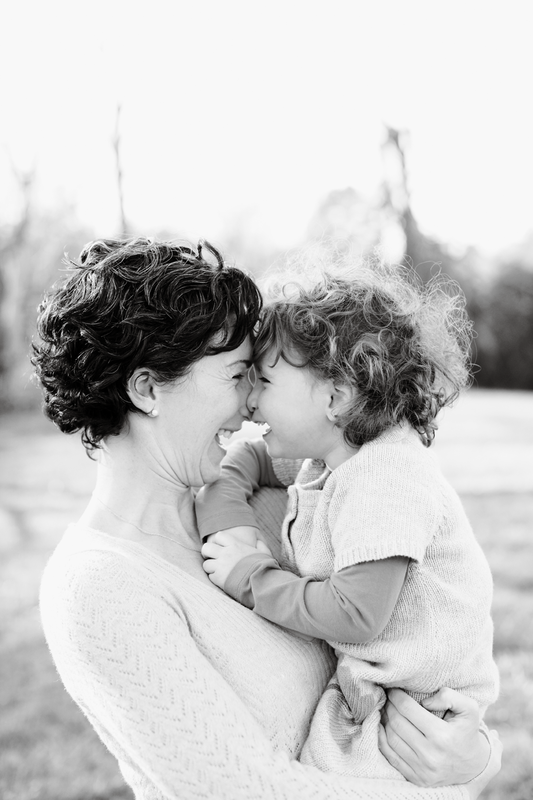 "Laughter is the music of the heart" - Mama + child photos always tug at my heart! Happy Mother's Day! !